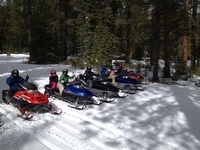 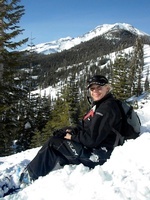 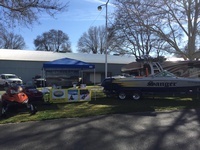 Fun Factory Rentals LLC serving Northern California with the very best in Snowmobile Rentals and Tours and Water Sports Adventures since 1995. 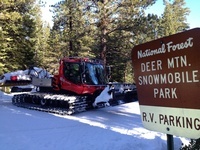 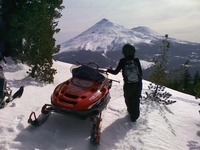 Fun Factory Snowmobile Rentals and Tours offers access to over 300 miles of beautiful groomed snowmobile trails, and thousands of acres with open Valleys Vistas and volcanoes in the Tri Forest Snowmobile Trail System… Our 14,162' high Mt Shasta and the surrounding mountain ranges offer some of the BEST Snowmobiling California has to offer! 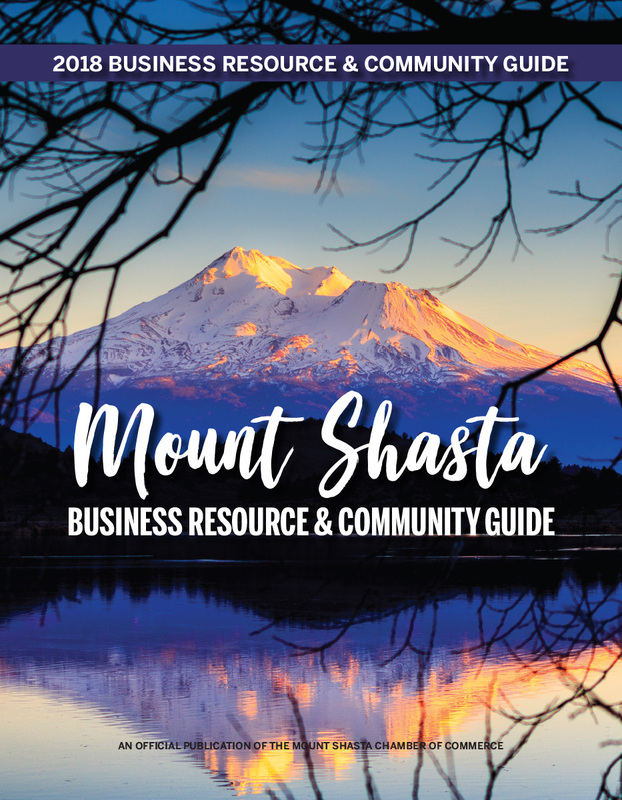 From Beginner to Advanced, Guided, Unguided and To-go, a snowy winter wonderland adventure awaits you on the trails of Mt Shasta! 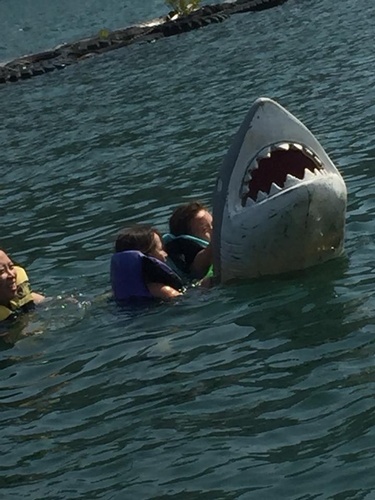 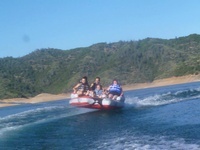 Fun Factory Powerboat Adventures is your floating summer party place! 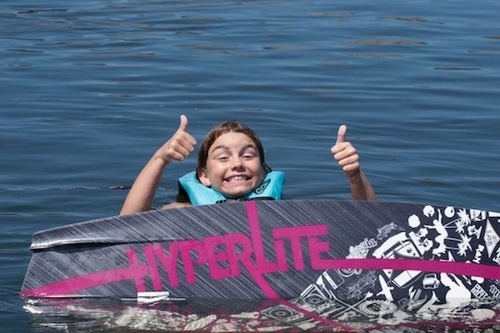 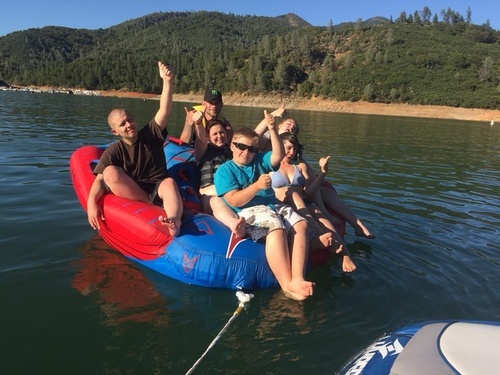 Enjoy an unforgettable lake day with friends and family on your own private 9 passenger Sanger Professional Series Wakeboard Boat complete with built in ice chest, and tonz of storage, all the fun water toys, and an Adventure Specialist to get you there! 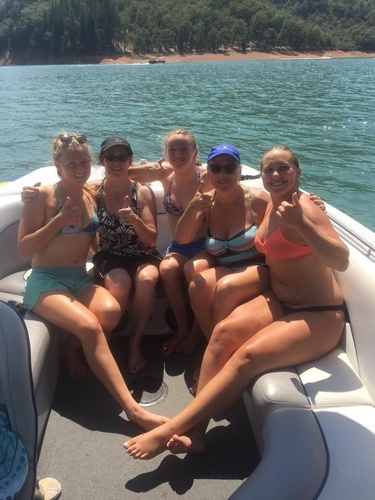 You bring the friends, food, beer and sunblock and leave the driving to us! 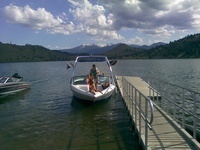 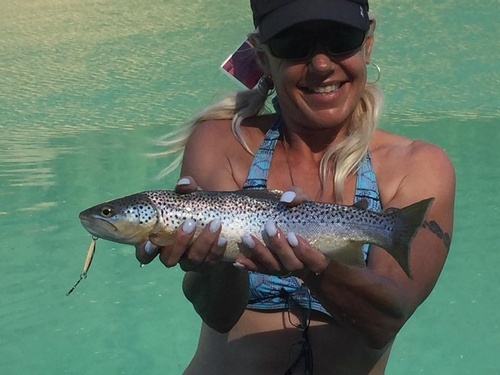 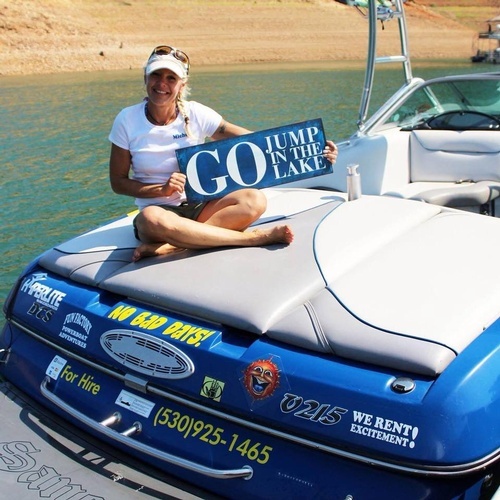 Choose from 6 beautiful Northern California Lakes, your Lake Limo will pick you up at the Dock!